Vintage spun cotton doll heads are prized items among collectors. The truly “authentic” ones are rare to find and expensive. 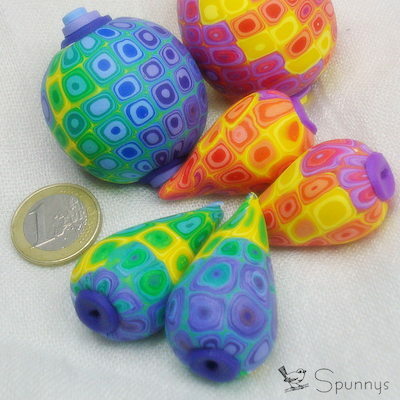 They can be used to make all kinds of christmas ornaments, for example vintage angel ornaments or vintage elf ornaments. 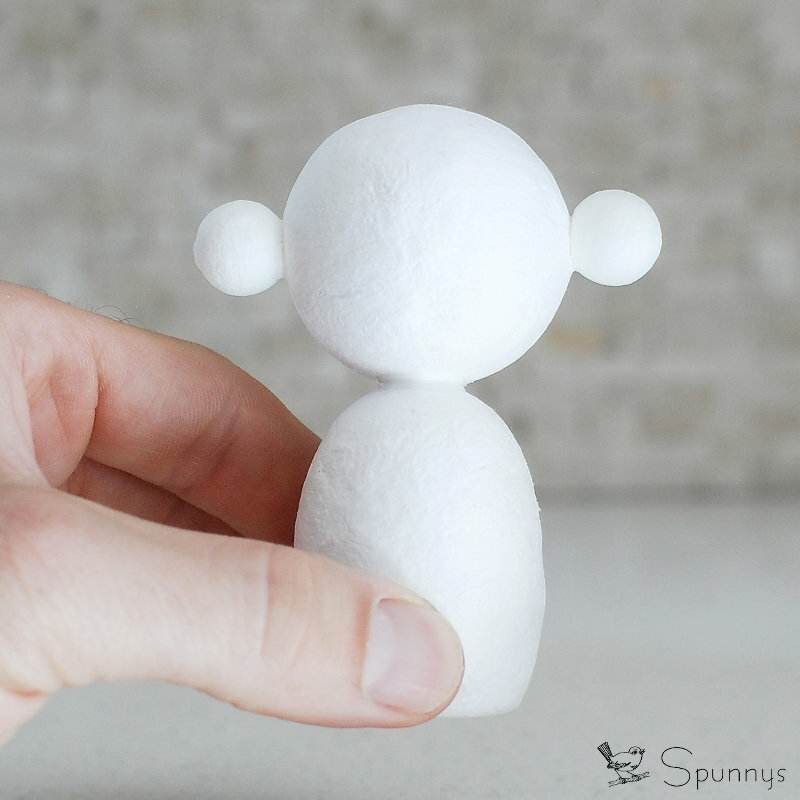 Fortunately, making your own “vintage-style” spun cotton doll heads is neither expensive nor difficult. And it’s a lot of fun. 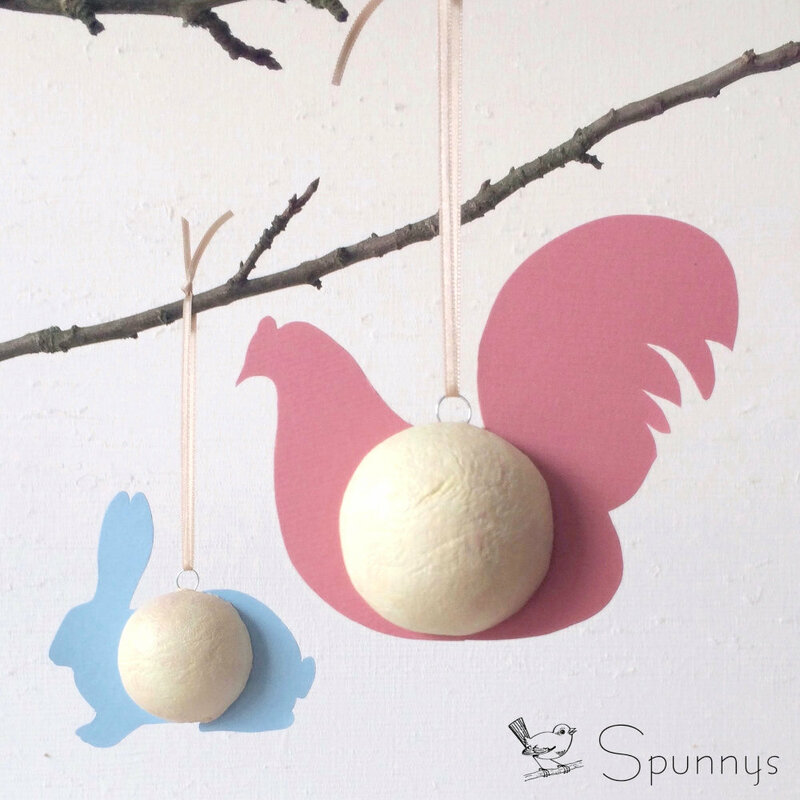 All you need are spun cotton balls and a few common painting and drawing materials. 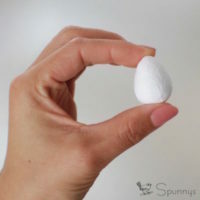 Spun cotton balls originated in Germany in the late 19th century and are still manufactured today. Despite their name, they are not actually made of cotton. They are made of paper. 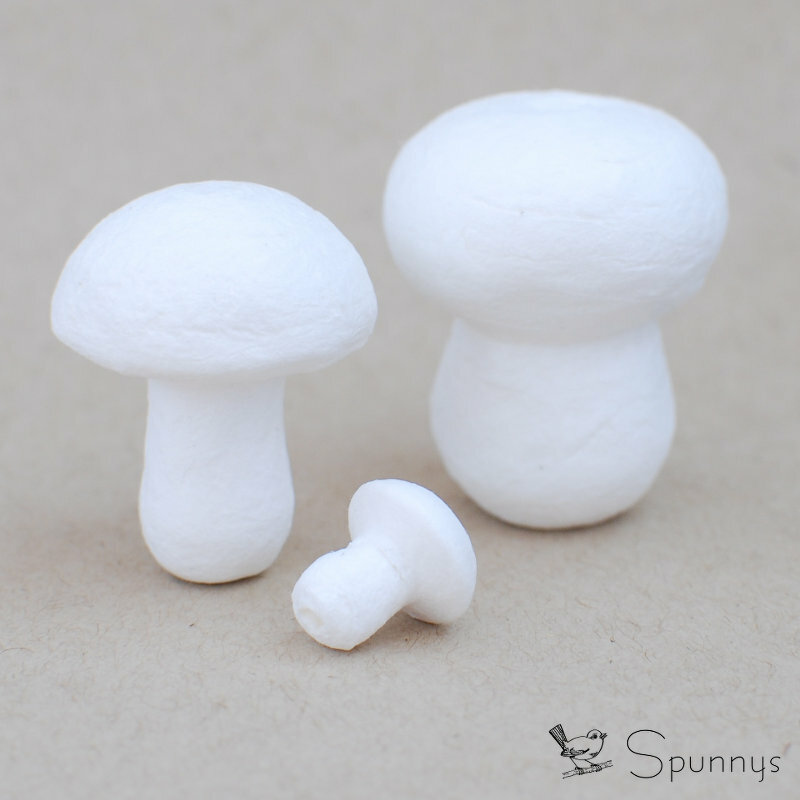 For this reason, they are very easy to paint and very easy to draw on. 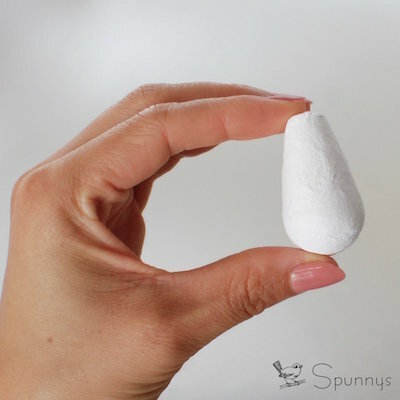 Any paint or pen that works on paper will also work on spun cotton balls. 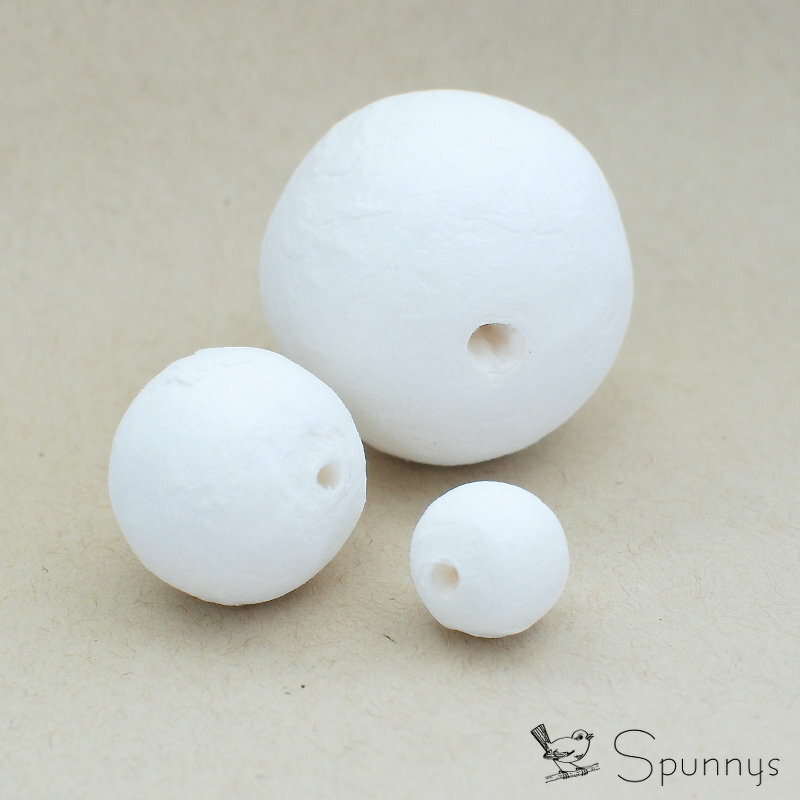 Spun cotton balls all have a little hole in which a toothpick can be inserted. A few facial feature expressions that can be used for inspiration. A simple ballpoint pen works fine to draw on spun cotton . Spun cotton balls. They come in many sizes. 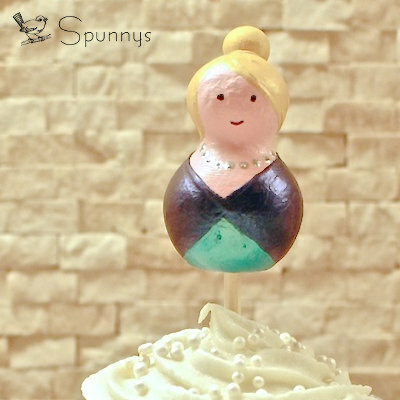 A convenient ball size to make a doll head would be 30mm in diameter (about 1-3/16 inches). 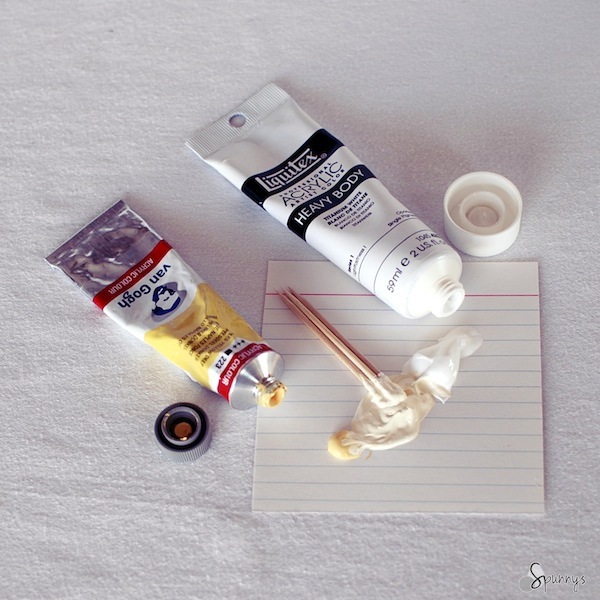 Paint for the desired skin tone (acrylic paint works particularly well). A few color pen (ballpoint or ultra fine markers) – black, red, and blue. 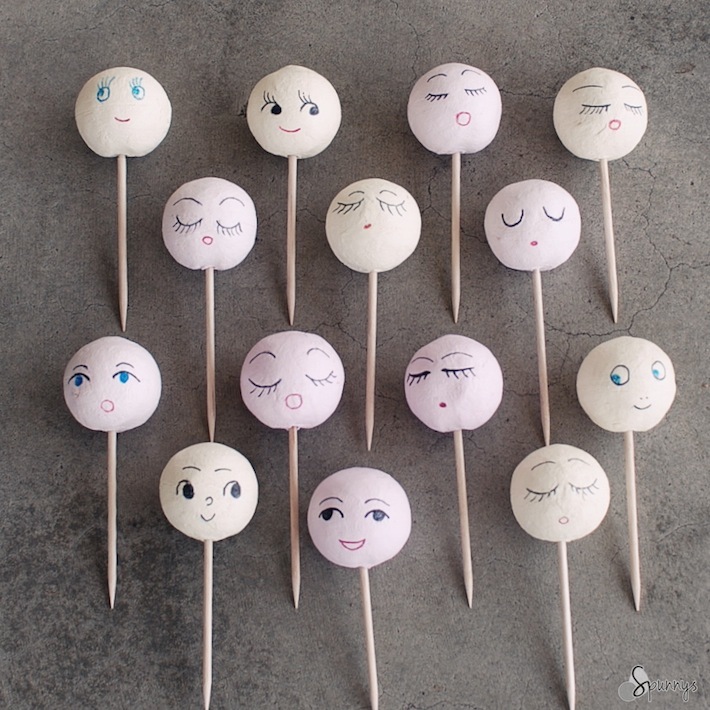 Toothpicks or bamboo skewers to hold the balls in the air while the paint dries. Optional: a pencil and an eraser to outline the faces before using a permanent pen. Step 1: Make your “vintage color” paint mix. 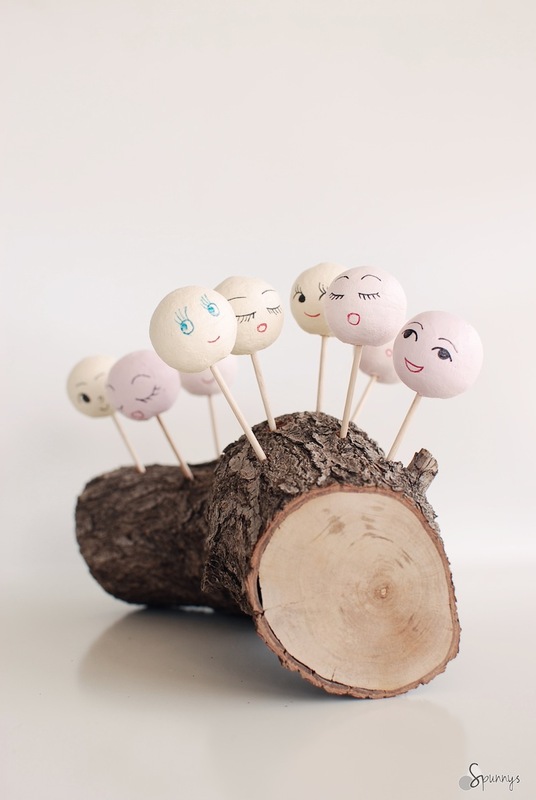 Vintage spun cotton doll heads are often a pale yellow or a pale pink. You can easily obtain these colors by mixing a little yellow or red into white. Step 2: Paint the ball with the desired skin tone color. 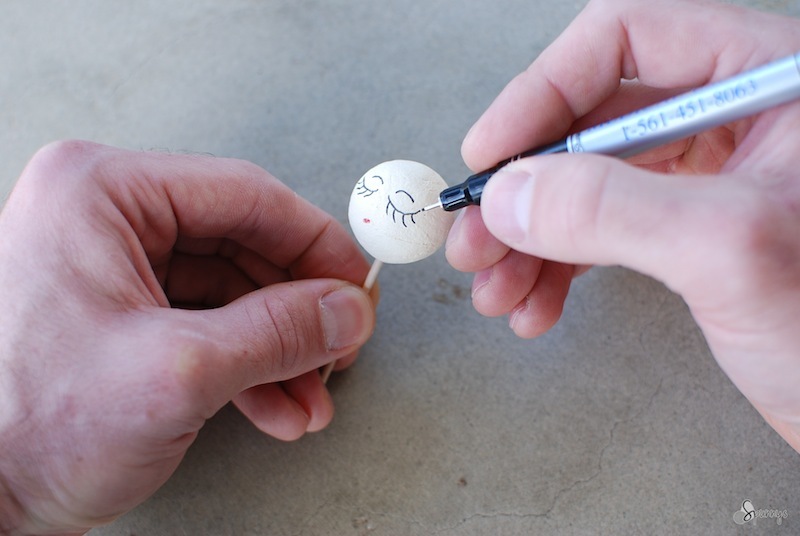 It helps to hold the ball on a toothpick or bamboo skewer while painting it. Let dry. Paint dries very fast on spun cotton, about 10 min is all it takes. Step 3: When dry, draw a face with a ball pen or ultra-fine marker. You are done! 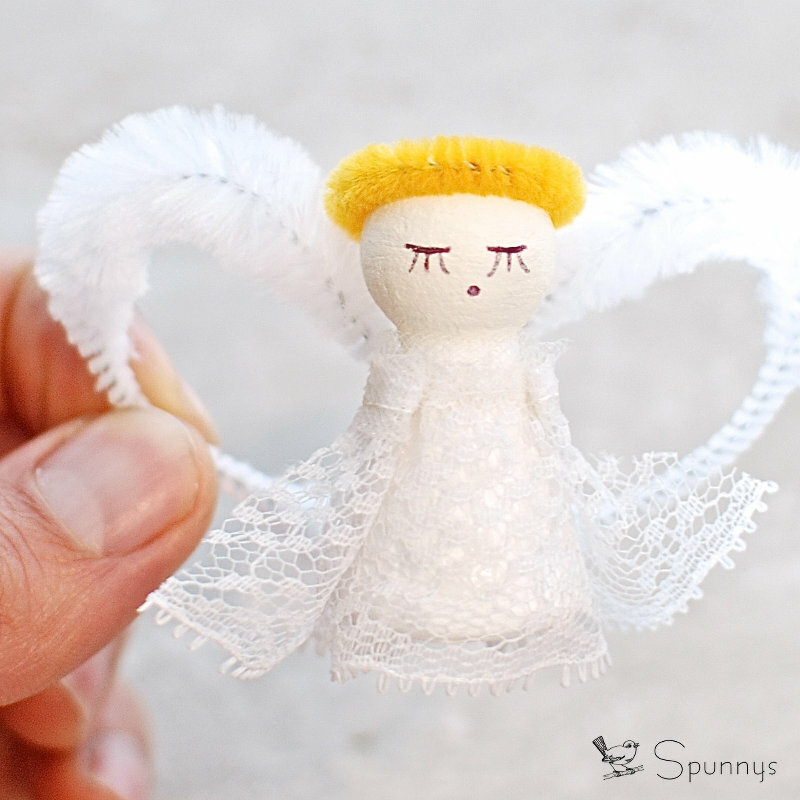 – Vintage spun cotton Christmas angel ornaments. 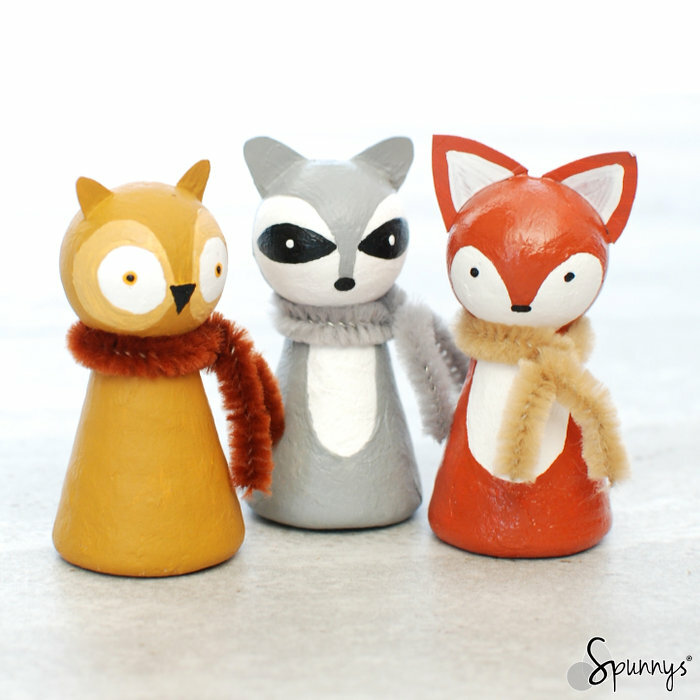 These lovely vintage ornaments are adorable. 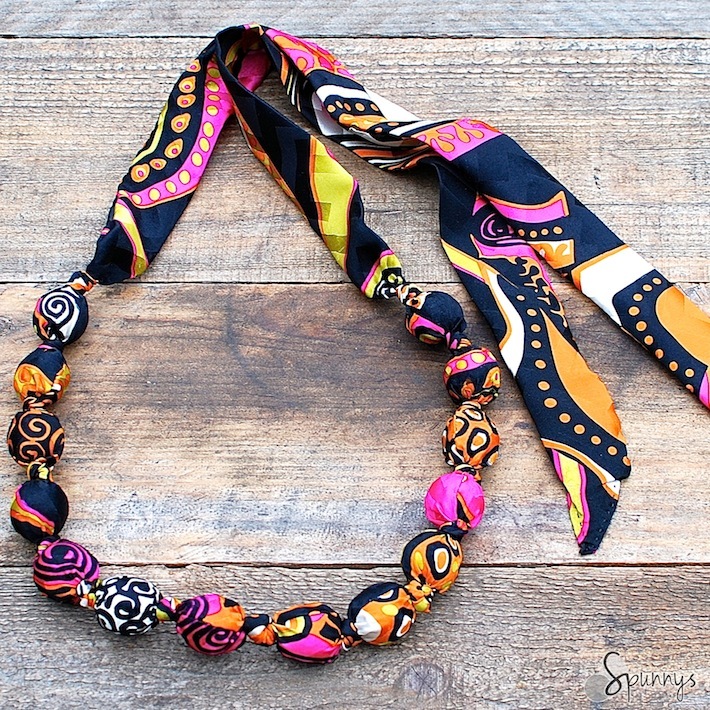 The body can be made of chenille (pipe cleaners), felt, tulle netting, crepe paper, fabric, crochet, knitting, tatting, or whatever creative idea your imagination can come up with. 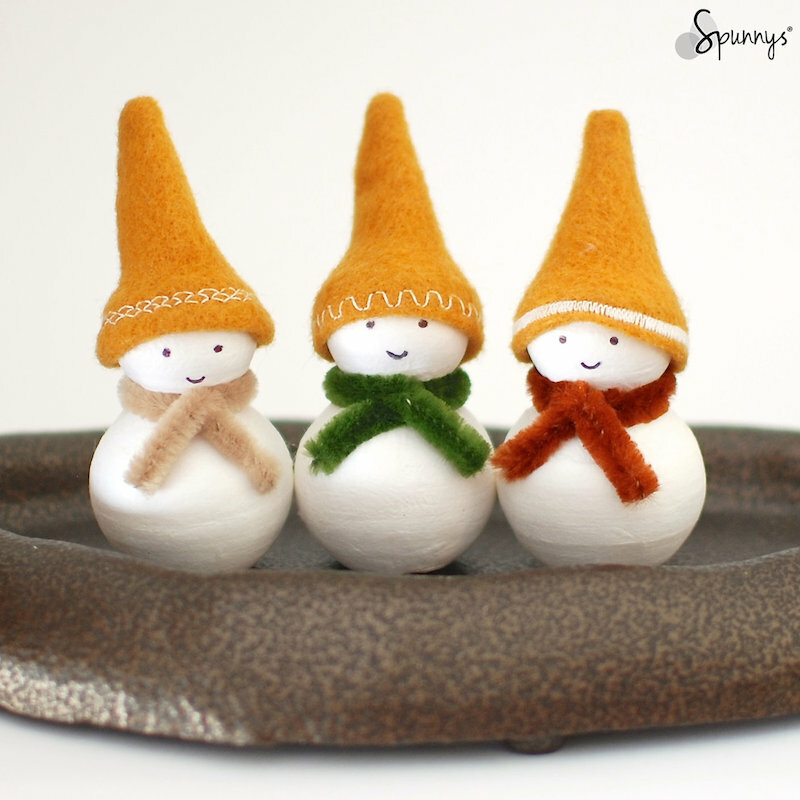 – Vintage spun cotton Christmas elves, santas, or snowmen. – Vintage toothpick spun cotton heads or vintage party toppers. 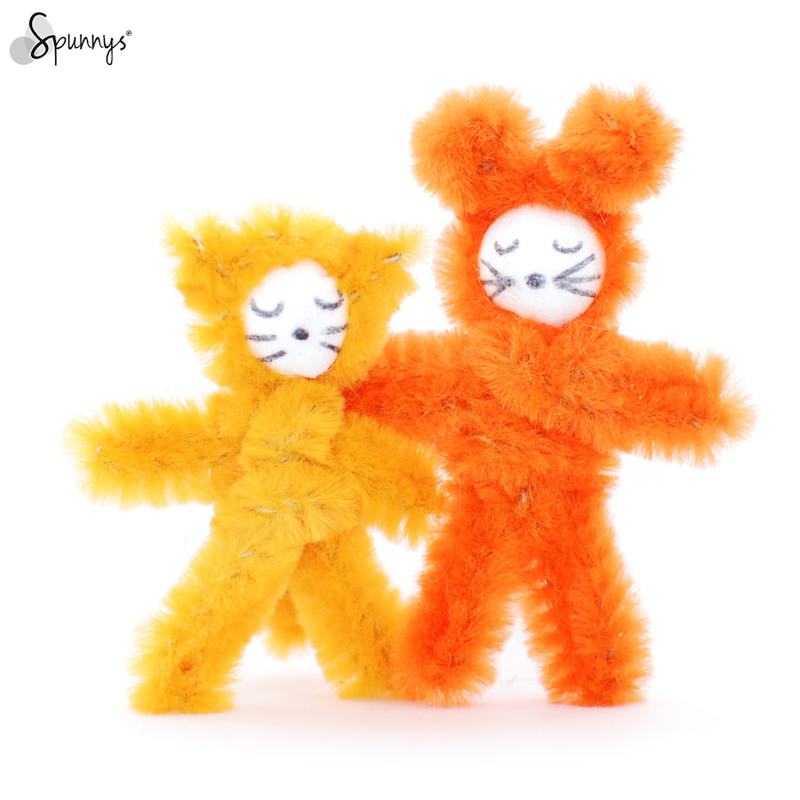 – Vintage chenille dolls (pipe cleaner dolls). Do you have no trust in your artistic skills? Good news! 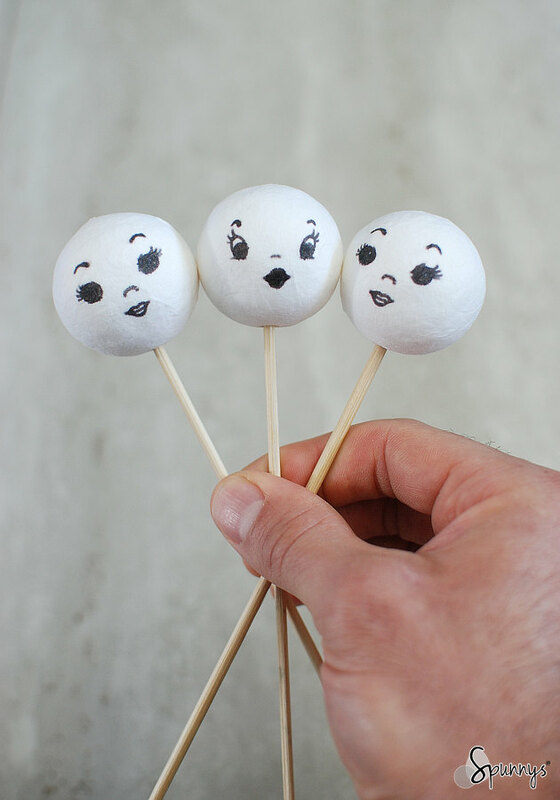 You can still make your own vintage spun cotton doll heads! You will need a printer (a regular inkjet printer is fine) and a tissue (the kind people blow their noses in). 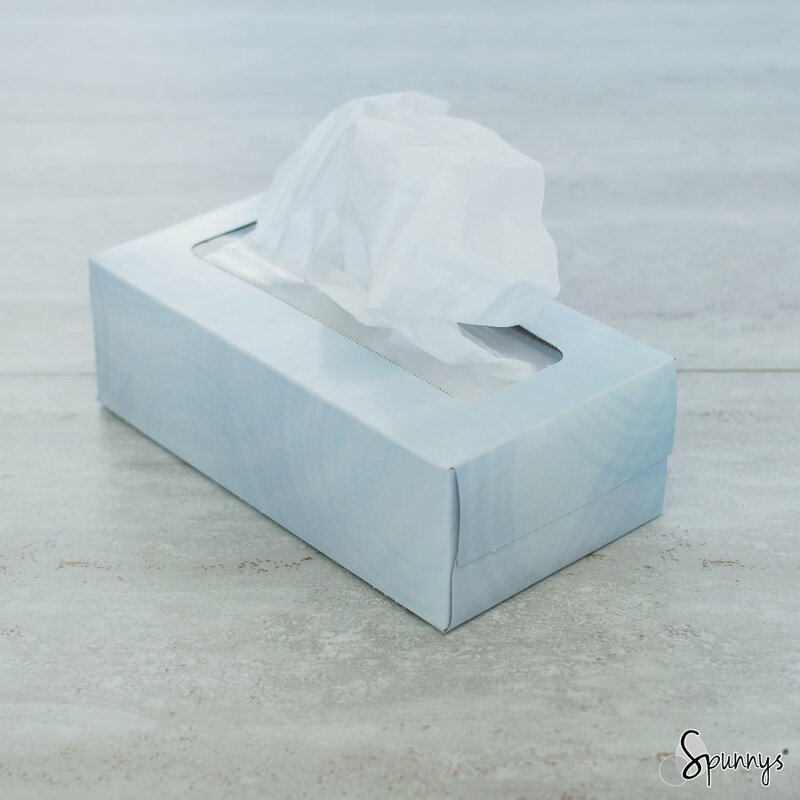 I like to use the tissues that come in boxes (they are thin), not the thicker tissues that come in small plastic packs. The technique is simple. Start with a box of tissues. 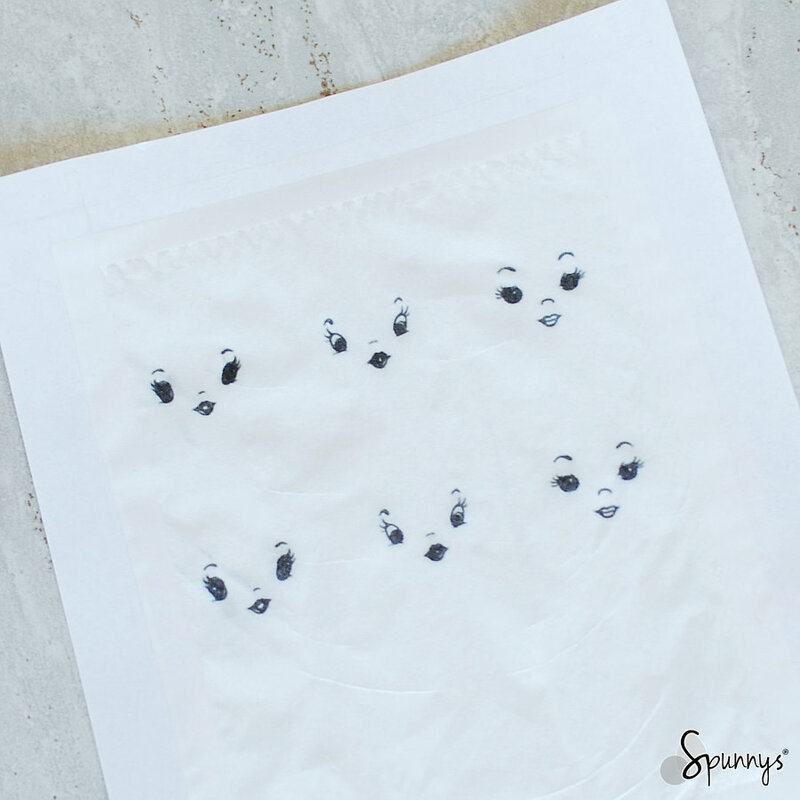 Then tape a tissue onto a piece of printing paper. I had to trim the tissue on one side so that it fits the printing paper. Make sure all the edges of the tissue are taped over (this is important). 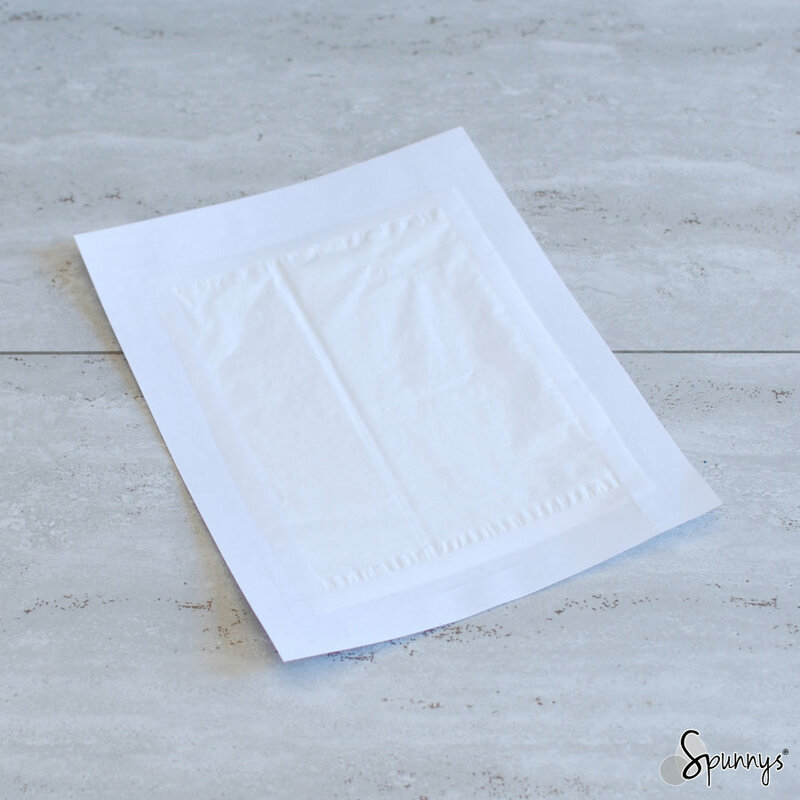 Print onto this sheet of paper, as if it was a regular piece of paper. I searched the internet for some beautiful looking doll face features. 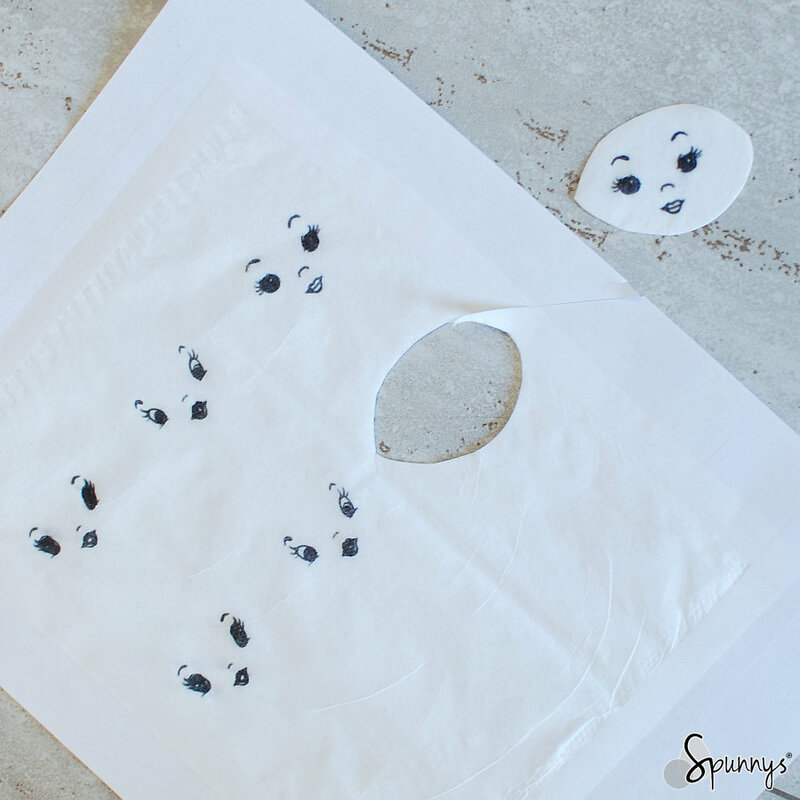 Cut around your doll face prints. 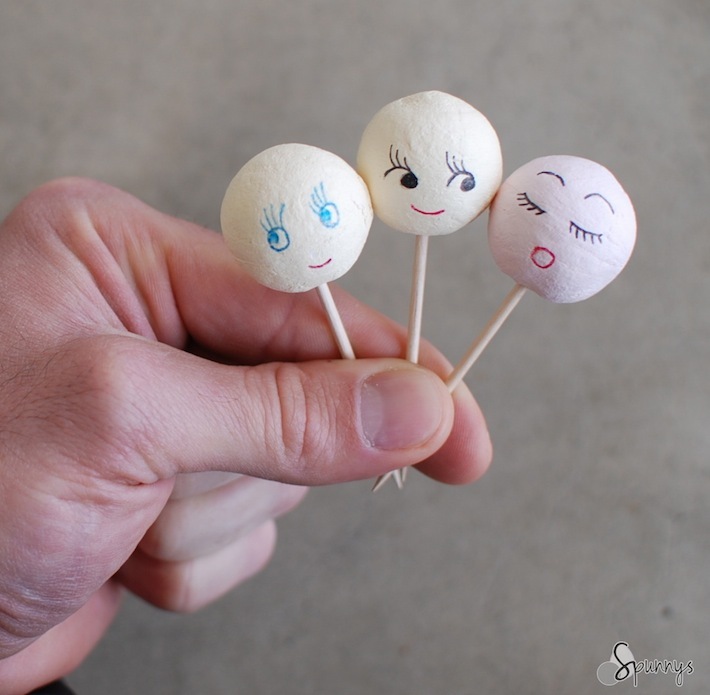 Glue the face print onto a spun cotton ball with mod podge. 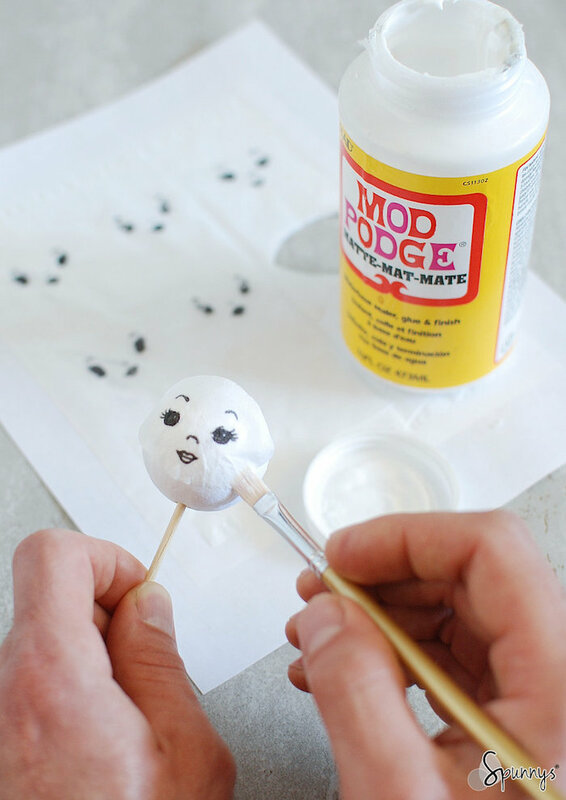 I brush mod podge over the ball before covering it with the face print. Try to make as little wrinkles as possible (gently tap with your fingers). 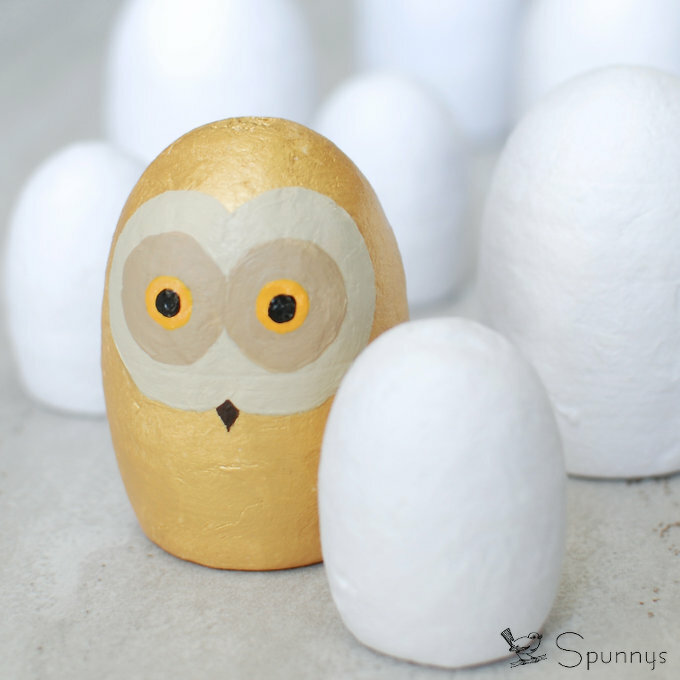 Brush a second layer of mod podge over the edges of the tissue to remove all the last wrinkles. However, be careful not to brush directly over the ink. It may smear the ink. 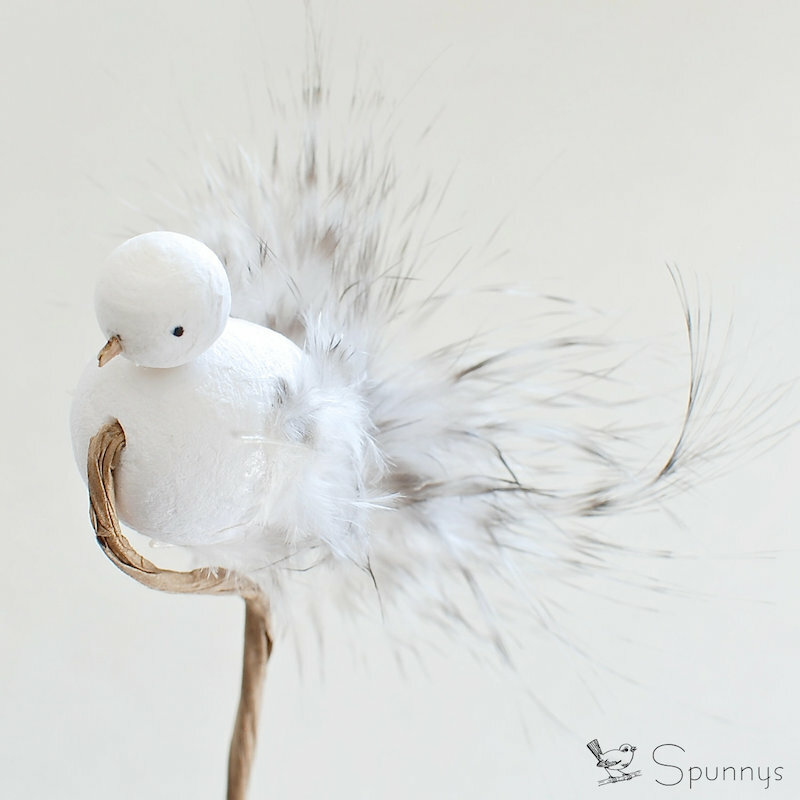 This technique allows for beautiful and detailed vintage looking spun cotton doll heads. Brush mod podge over the edge of tissue paper. I hope you enjoyed this tutorial and wish you a lot of fun with your upcoming vintage doll making activities. As always, if you have any questions, do not hesitate to leave a comment or get in touch. Happy crafting! Thank you Mary and Happy Holidays!